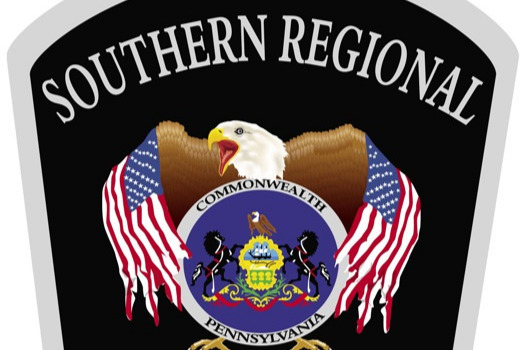 The Southern Regional Police Department has started an exciting addition to the department. SRPD has been authorized to begin fundraising to implement a K9 program that will be used for tracking missing persons, combating the rising drug problem, and assist with arresting wanted persons. The K9 program will not only assist with various Police functions including additional Officer safety, but will enhance the relationship between the community and the Officers that protect those citizens. The Southern Regional K9 program can only achieve this goal with the assistance of generous donations from members of the community. This program will be funded exclusively through donations in an effort to provide the best Police services to the community without the added tax burden. Due to this program relying on donations to be able to serve the community, we write to ask you to consider a tax deductible donation to assist our cause. SRPD K9 is setting a goal of raising $70,000 to provide training for the Officer and Police dog, specialized equipment needed for patrol functions, and a K9 specific patrol vehicle with climate controlled equipment for the safety of the dog. Achieving this goal would provide the best service possible to the communities we serve. We hope that you will support our efforts and thank you in advance for you generosity. Please contact the department with any questions.